On November 16th 2017, GameHub (CEO: Dennis Kim), the gaming platform corporation in Hong Kong, has announced a M.O.U. with MHmind (CEO: Hojin Kim) for billing transaction in PlayCoin. PlayCoin is a gaming and digital asset cryptocurrency based on blockchain technology for Me-media marketers such as WangHongs and Influencers. Me-media may earn PlayCoin through “Social Mining”. Social Mining utilizes the social influence of Me-media for the gaming marketing, to promote play, usage and revenue through the PlayCoin Alliance. PayRaiz, the mobile game market billing service of MHmind, has more than 1.3 million users with its billing service. Brian Park, CMO of GameHub, told “Through this agreement, we can provide a blockchain technology based billing transaction system for gaming and content marketers. Moreover, both GameHub and MHmind are planning to provide platforms for mobile and PC games to creators and developers. PlayCoin’s Token Sale will take place in between November 15th , 2017 and March 31st, 2018. 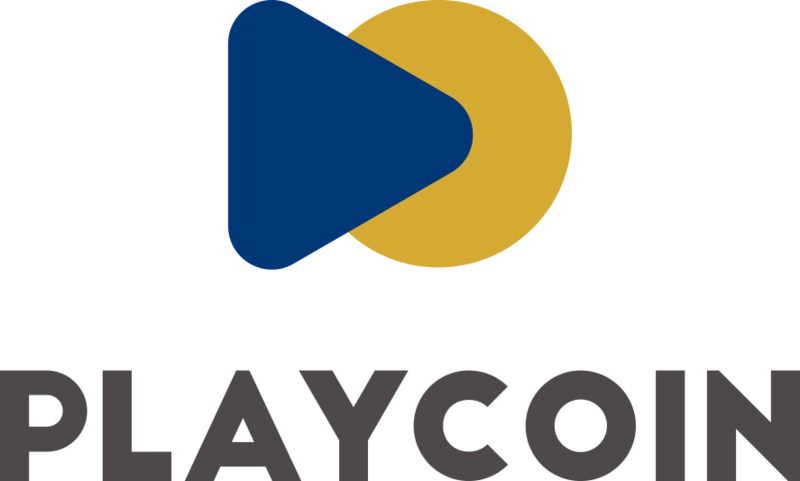 PlayCoin warned that “People’s Republic of China and other Token SaleO restricted countries are not eligible to participate in Pre or official Token Sale”. Previous Post PlayCoin has signed M.O.U. with Lamate, game publisher for Special Force in Taiwan. Next Post Coming Up: PlayCoin Live Streaming PlayCoin现场直播预告! 플레이코인 라이브 방송 예정!